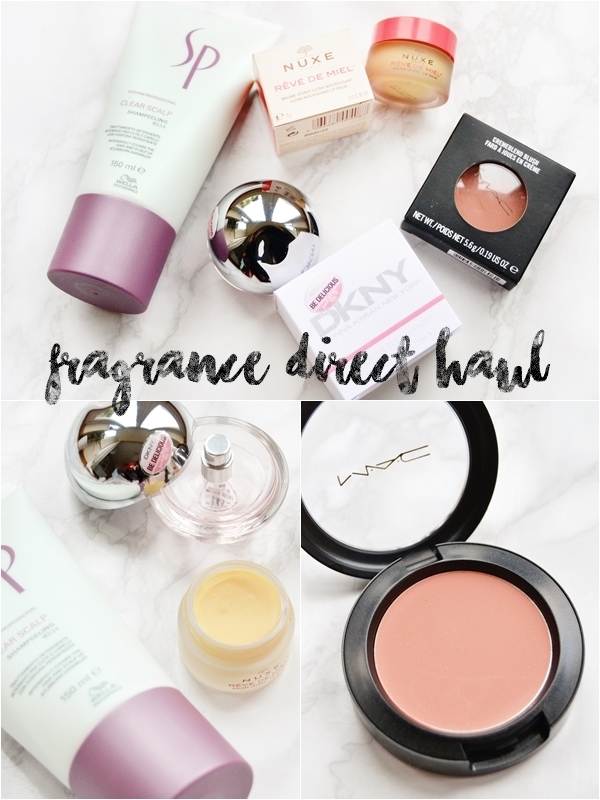 If you've read Makeup Savvy for any amount of time then you will know I love me some Fragrance Direct! In my opinion it's the best website online for beauty bargains as it has such a wide range of brands and constant new stock. Also the discounts on products are pretty damn amazing - I'm looking at you £2.50 Essie nail polishes! So here are a few products I recently received that fit into the higher end category and all I absolutely love so far. They say good things come in small packages and that statement couldn't be more true for this stunning little fragrance. 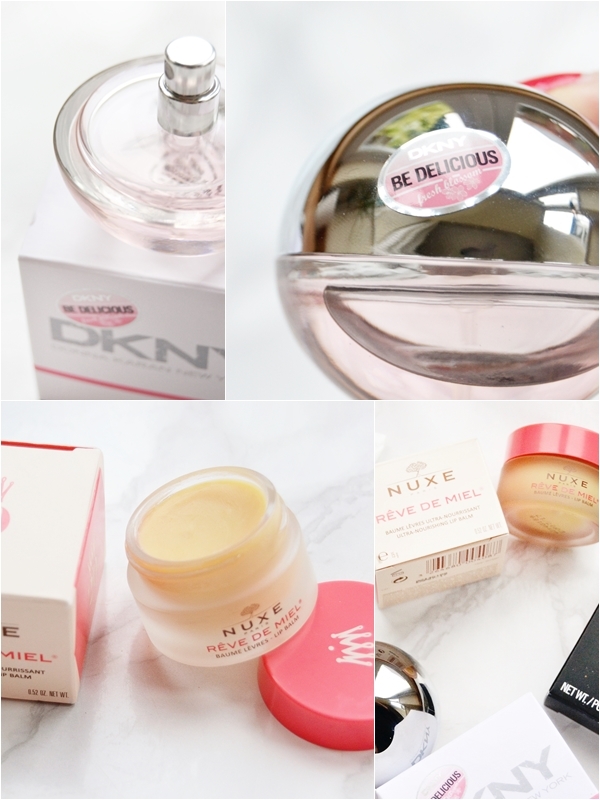 Whether you are wanting to try a new scent, already love the DKNY Be Delicious range or your simply after a travel sized perfume then this is such a lovely product to snap up at just over £10, especially as a full size 30ml bottle is £35.00! Fresh Blossom is a lovely floral scent that's perfect for the spring/summer months which I will be saving this for and using as an on-the-go scent. As I'm attracted to all things miniature I'm just loving this! This is a lip balm I've wanted for the longest time and finally I've got my paws on it at a discounted price. The lip balm is thick and ultra moisturising with a yummy almost lemonade flavour to it. Exactly what I was expecting and more! I'm so pleased to own this. When browsing through all the high-end brands Fragrance Direct have to offer I was more than pleased to see a wide selection of MAC products from as little as £7.90! 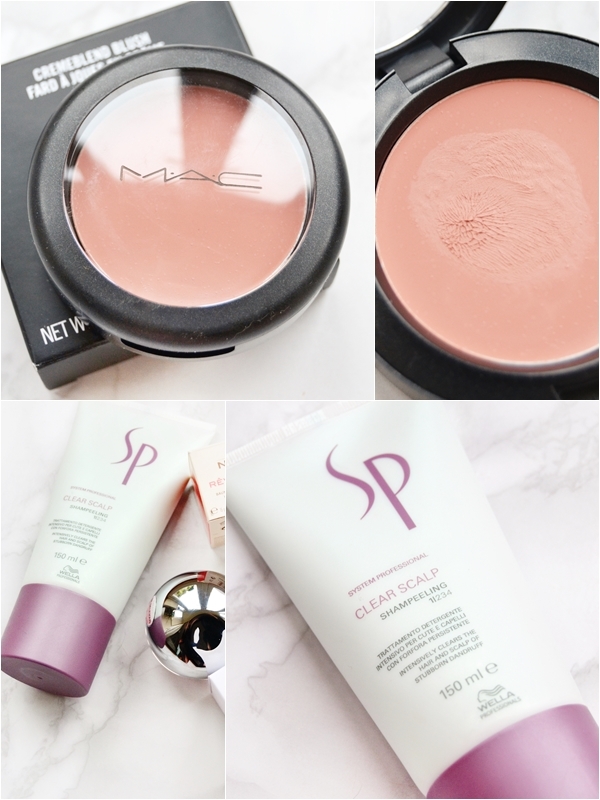 Having never tried a single blushers from MAC I decided to go for a cream to powder formula with Ladyblush that I've seen raved about over the years by various beauty bloggers. Though I've only swatched this on the back of my hand I know it's a good one with the silky smooth formula and the subtle pink shade that I'm sure with compliment my fair skin tone. Lastly I went for a scalp treatment from Wella that had a huge saving of £11.00! I've been experiencing a dry scalp for a few weeks now and wanted a quality treatment to fix it with. So far I've used this twice and already my scalp is feeling back to normal on touch so I'm positive it will fix the problem completely. Over the years I've bought so much haircare from Fragrance Direct from Osmo to Tigi and now Wella. If you love high end haircare but not the price tags then FD is the place to shop for it. I also highly recommend checking out their range of nail polishes as prices start from 45p and includes brands such as Bourjois, Sally Hansen, Maybelline, OPI and Essie here!